We are excited to announce that our first time pass rate on the Utah real estate sales agent exam for the most recent reporting period was 16% above the state average of all Utah real estate schools! Along with recent features added to our training program, this increase is due to the great students that have recently completed our course. Great Job! 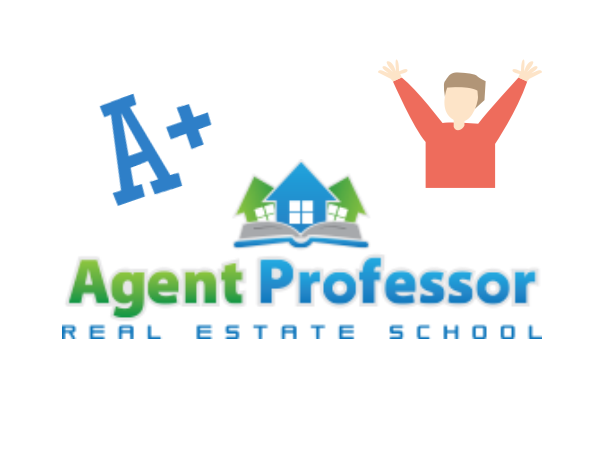 As the year progresses we are excited to see this pass rate continue to impress because of our great students and the study resources available here at Agent Professor! what is the state average?